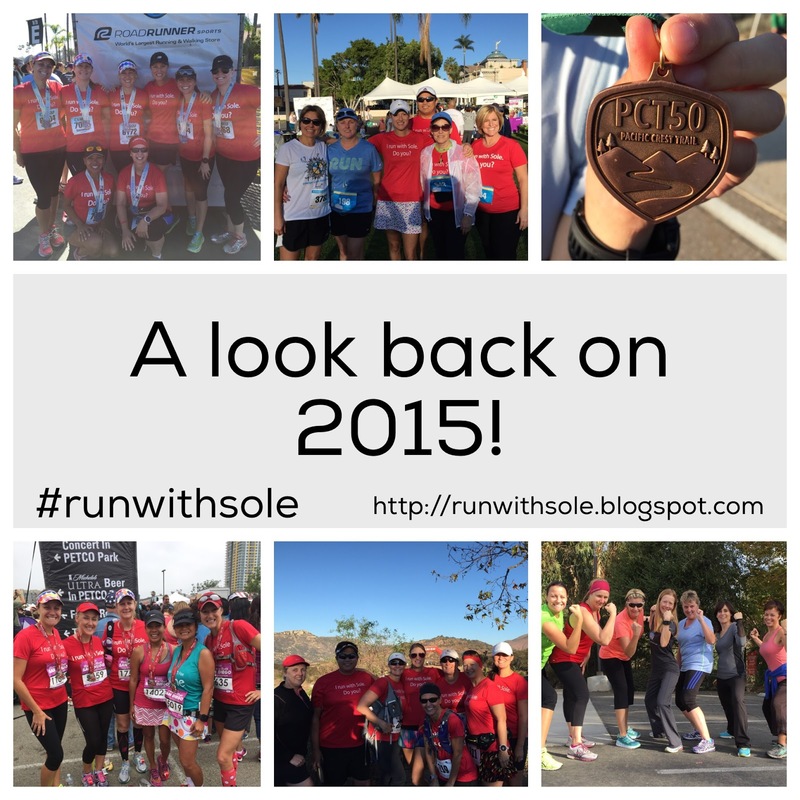 Runs with Sole: A look back on 2015! This week, I'm linking up with the Tuesdays on the Run blog link up and the week's topic is a look back on the year. 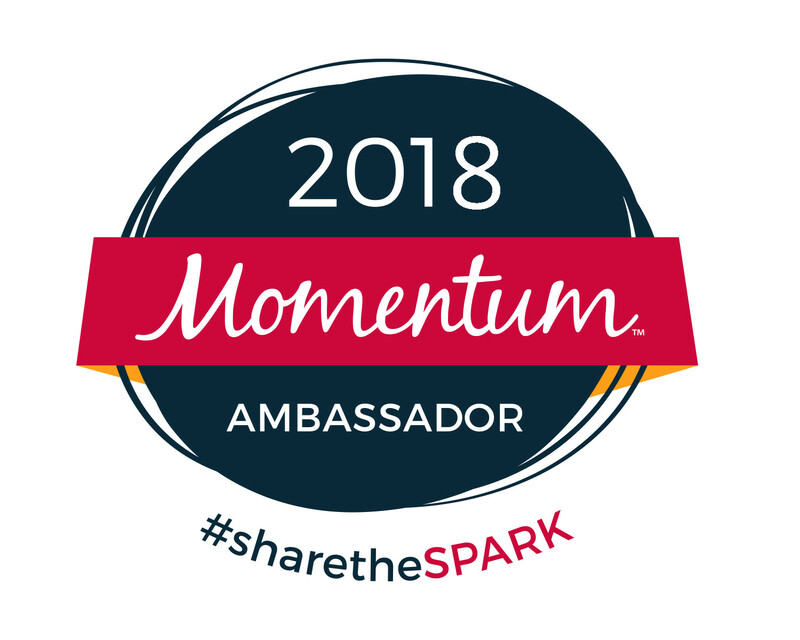 It's given me a chance to stop for a moment and really reflect on what an awesome year it's been, both personally and professionally. Sorting through all the photos brings be back to the time with all my clients and friends and all the memories we have made together! It also reminds me of how far everyone has come during the year. I love it! Before I begin to look back (ha! ), the Tuesdays on the Run blog linkup is with My No-Guilt Life, MCM Mama Runs and Marcia's Healthy Slice. 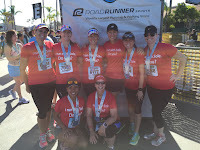 I'm also linking up with my friend Smitha at Running With SD Mom and Dani at Weight Off My Shoulders for their Running Year in Review link up. When you're done reading here, go check them out! 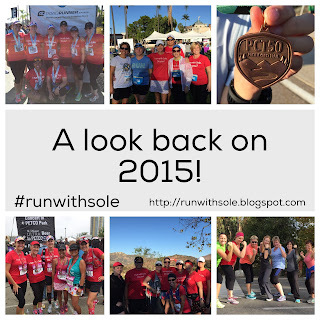 2015 has been a good year for Sole Health and Wellness and all of our Sole Mates! 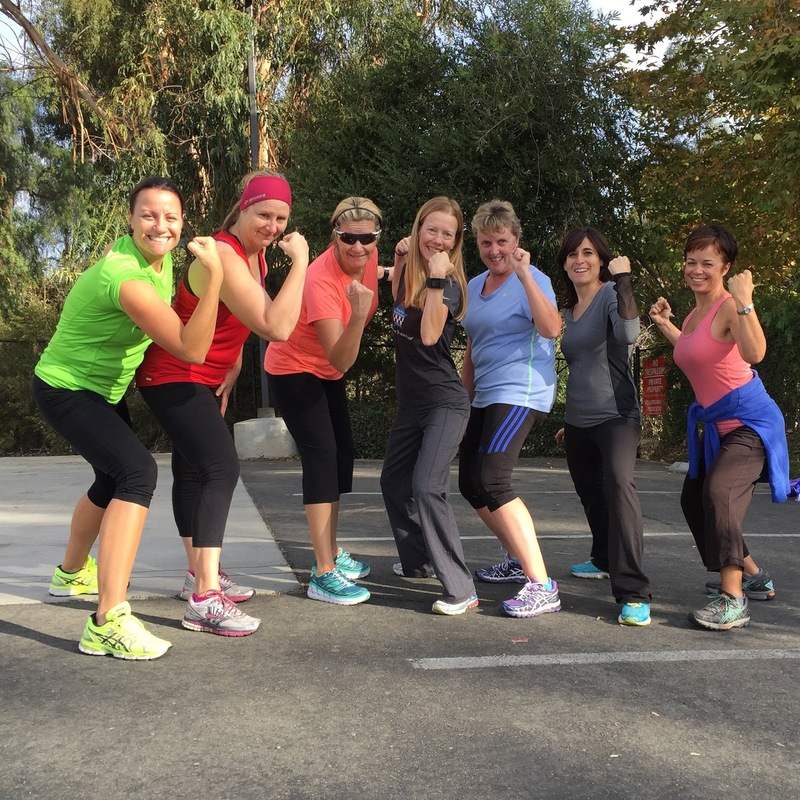 Our first program of the year was a beginning 5K program with the Running Center in Carlsbad. 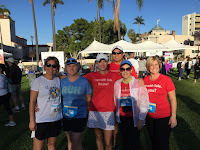 We trained for Finish Chelsea's Run 5K. This evening program met entirely in the dark each week but they didn't let the cold and dark of winter stop them from reaching their goals. In fact, race morning was the first time we saw each other in the light of day! It was great to see the success and achievements of this special group. Finish Chelsea's Run is a race benefiting the Chelsea's Light Foundation in honor of Chelsea King. It's an amazing community event and one that we are very proud to be a part of. Take a look at all of our photos from the race. February brought our second year running the California 10/20 10-mile race. This program actually started in November of 2014, so their awesomeness spans between 2014 and 2015 ;) This was a great race and a great group of people. It's tough running through the holidays and they all stayed dedicated and on track! It was a beautiful morning for the race and the route through Del Mar, Solana Beach and Encinitas was a real treat. Unfortunately for us, this was the last time they would be holding this race. The organizers announced on race morning that they would most likely not be returning in 2016. Such a bummer for our running community but I'm thankful we had the chance to run this race the two years it was here. Take a look at all our photos from the race. time doing a program for this race and it was a good one! In 2014, they changed the course for both the full and half marathon and the changes were good ones, making it an ideal target race for a training program. All of our runners did a fabulous job! It's always bittersweet when my Spring programs end. I take the summers off to be with my family, which is amazing. But I end up really missing all these crazy people I've become really close to. It definitely gives me something to look forward to when that Fall program begins! Take a look at all our photos from the Rock n Roll San Diego Half Marathon. 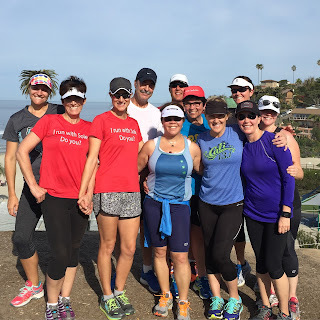 I have to include this photo from our RnR San Diego Half Marathon group. It was taken the first day of the program. At first glance, it looks like a normal picture but if you look closely at Cindy, the woman on the far left, she was standing perfectly in front of a palm tree and the effect is hilarious. We had quite a few laughs over this photo and even recreated it when we did Ragnar a month or so later (see below). Good times! Race day for our trail runners! The Fall brought another first for me: my first trail running program. 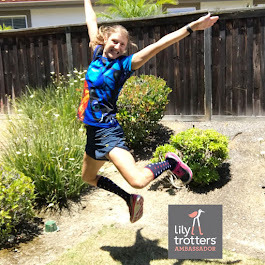 I absolutely love trail running and wanted to offer a training program for a race that would be a great introduction for first-time trail runners. 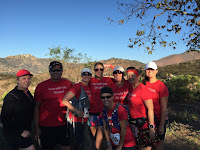 So we set our sights on the Lake Hodges Trail 15K and 5K in October. 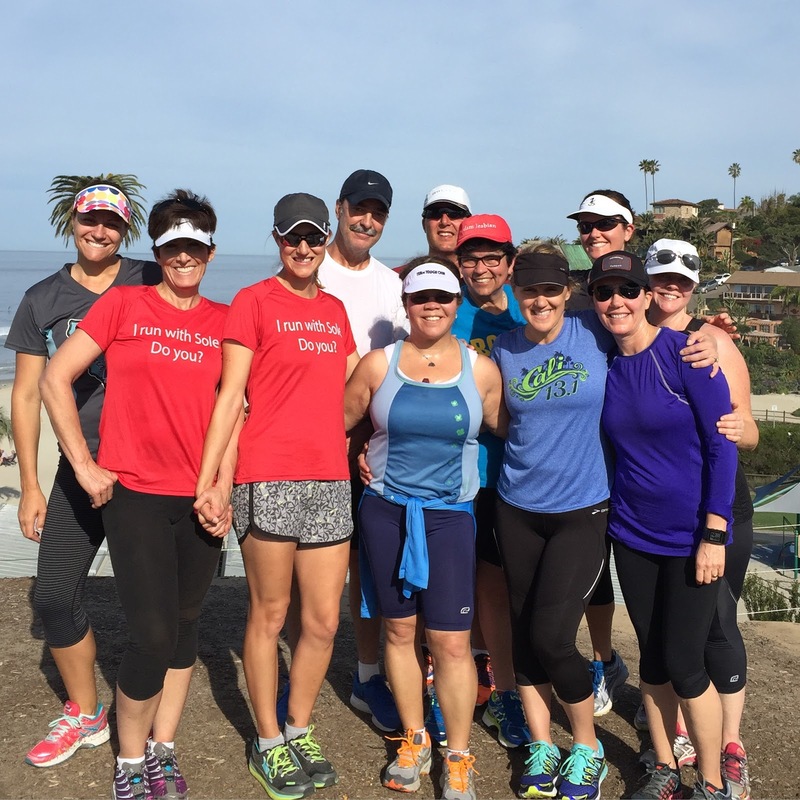 Our 15K group began in August and over the course of our 10-weeks, we definitely had some highs and lows. 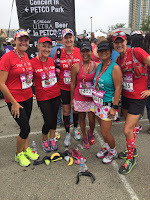 There were some injuries along the way and some excessively hot long runs, but everyone overcame their respective issues and rocked the house on race day. The 5K group was an evening program and that meant we did a lot of our trail running in the dark. Nighttime trail running is equally exhilarating and terrifying. But everyone took it in stride (heh heh). Race day was amazing with one of our 5K runners coming in as second overall female and one of our 15K runners coming in second in her age. All of our runners did so well on another hideously hot day. Take a look at all the photos from the Lake Hodges 15K and 5K. This Fall also marked my first group strength training program. I have wanted to do a group strength program for a while but never had an opportunity. But the lack of winter training program opened the door for a strength program. I was planning on hosting my program in a park in my neighborhood but was notified less than a week before our start date that I couldn't have it there (even though it's a free space with no permits required). So my good friend Chris with Perfect Balance Therapeutic Massage offered us the use of her studio. She was a life saver! So we did part of our workout indoors and part outdoors. We did a different workout each week that included games, partner work and much more! It was so much fun, I decided to offer another program in the New Year. So if you're local to San Diego, check out my next program starting January 10th. This time we're hitting the beach, working out at Moonlight Beach in Encinitas. I can't wait for some surf, sun and strength! And let's not forget all of our wonderful private running, personal training and nutrition clients we've had the pleasure to work with throughout 2015. There were pounds lost, age groups won, new race distances conquered and a couple of Boston Qualifiers. It was wonderful learning everyone's stories and being a part of their goals. It's always an honor for me to come along with my runners as they work towards something great, whether it's their first race or 500th, their longest distance ever or their fastest. I absolutely cannot wait to see what's in store for all of them in 2016. As for Sole Health and Wellness? Be on the lookout for exciting new training programs, personal training packages and some strength training classes in 2015. We'll help you run your best and strongest this year and in the years to come! Cindy's palm tree hair! With a bird! On a personal running note, 2015 was a good one for me too. I ran my first 50-mile race, the PCT 50, in May. This was an amazing experience. 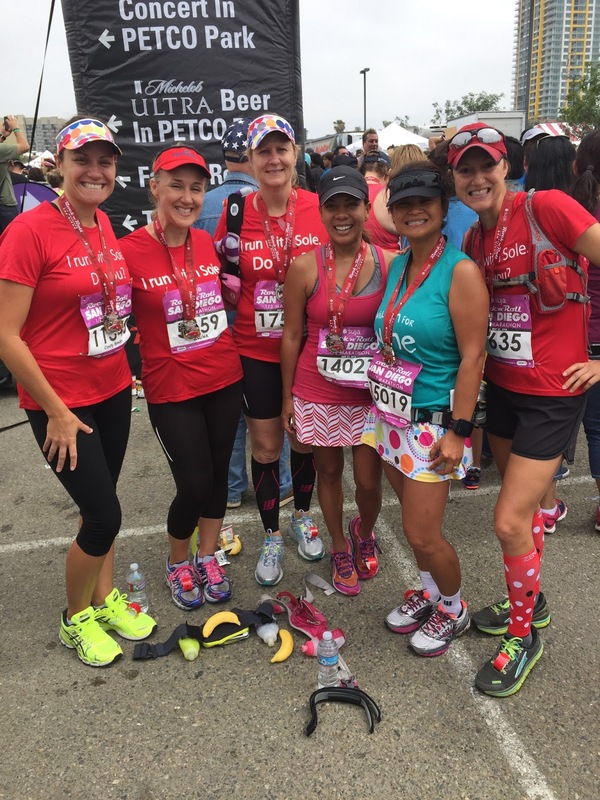 Not only was the race awesome and fulfilling, the months of training leading up to the race were also life-altering and fulfilling. I ran so many races as training runs, traveling with friends to do so and having such a blast along the way. 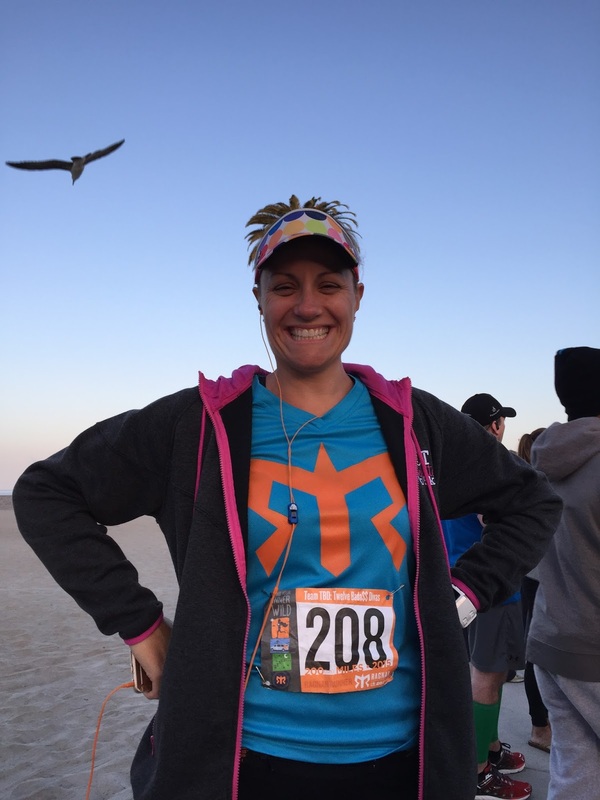 One of the "races" I did was the Ragnar Relay SoCal, which was so fun. 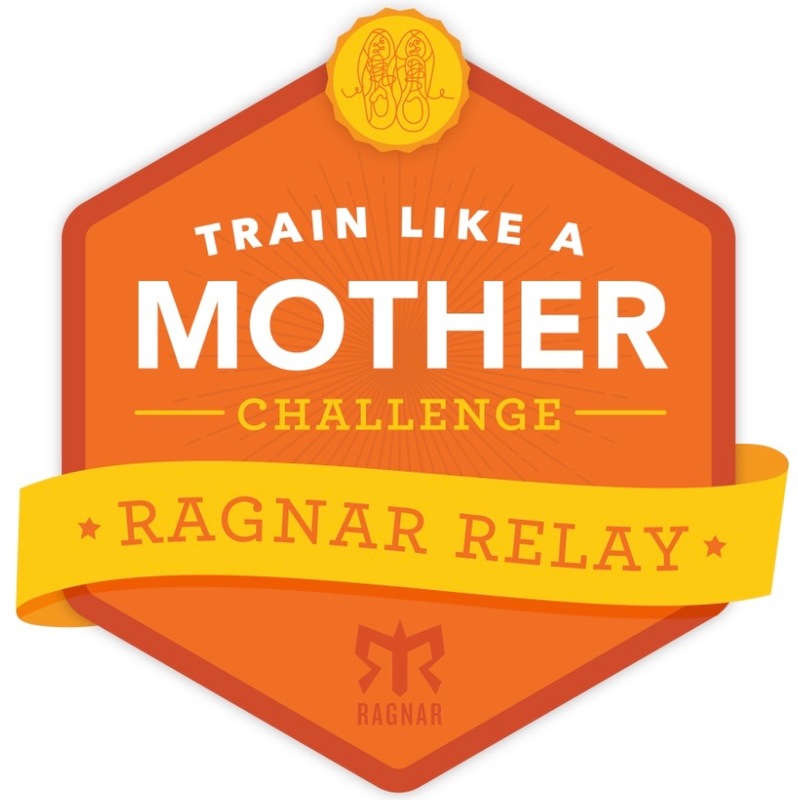 I ran a relay back in Maryland years ago called the American Odyssey, but I had never done a Ragnar before. These Ragnarians know how to put on a party, that's for sure. I have memories to last a lifetime, including the recreation of Cindy's palm tree hair from the picture above. I don't know why the palm tree hair makes me laugh so much, but it does. Since we had so much fun together, my team is back for more in 2016. And I plan more insane goals for myself with another 50-miler in January, another 50-miler in May and a 100K in the Fall! Sheesh! Stay tuned for those shenanigans! As you look back on your year, focus on how far you've come! Don't dwell on goals you didn't reach or things you didn't do. Instead, focus on all you have done and accomplished, however big or small. Not every goal is huge and those smaller accomplishments along the way to larger ones count too. You have all made 2015 especially amazing for me and I am looking forward to working and running with you in 2016! What a great year. How are you going to top it in 2016? Honestly, I'm not sure! I am struggling with what running programs to offer right now. I know I'll have more group strength but not sure which run programs. I may not do a race-specific program and see how that goes. Congrats on a great year! It must be so rewarding seeing the training process from your perspective. And you're absolutely right - whenever I start to feel down about not being "fast" enough, I have to remember how far I've come and how grateful I am to be able to run at all! Looking forward to 2016! Thanks! I feel really fortunate to be able to do what I love for a job and share it with others. But above that is the privilege to be a part of others goals. It means so much. I hope you have a wonderful holiday season, Janelle and I'm looking forward to seeing all you do in 2016!! Great job on your races! 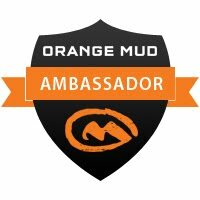 I just recently ran a 50k and it was a trail run. I'm beginning to like trail runs as well and hope to do more in the future. Wow, you had a great year ! A 50 miler is amazing, congrats! You've accomplished so much in 2015, coaching and training your groups for success, while attaining your personal goals along the way. 2016 is looking like a great year for new goals, too, and I have no doubt you'll meet them. 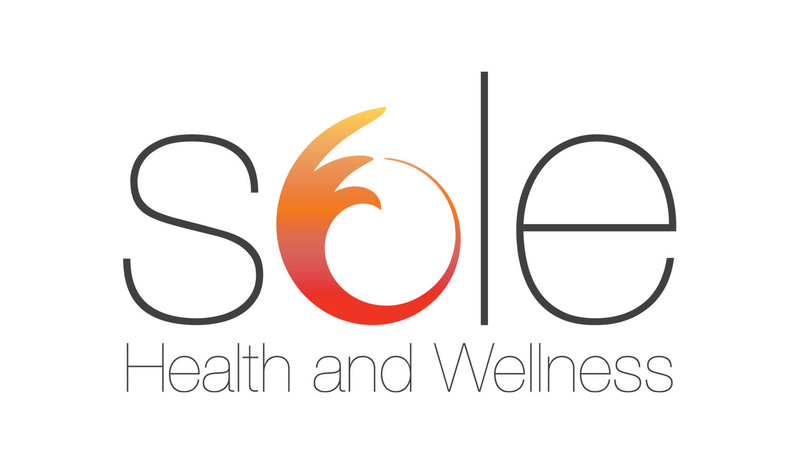 Your personal groups and clients are fortunate to work with you and Sole Health. I'm happy to be a Sole Mate, but it would be even better to be on the West Coast with you. Congratulations on your 2015 accomplishments! I think you need to be on the West Coast too! Thanks for always being there for me, near and far. You're the best! What a great year. I'm sure 2016 will be just as amazing! Thanks, Erika! I know 2016 will be great for you too! Congrats on your first 50K! Get it!! Thanks, Rachel! Happy New Year!